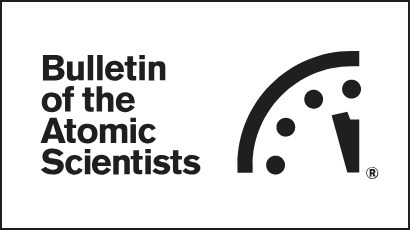 Lisa McCabe is finance director at the Bulletin of the Atomic Scientists. With 18 years of experience in not-for-profit financial management, McCabe manages all aspects of the Bulletin‘s finances including budgeting, financial analysis, and board reporting along with a plethora of other responsibilities including all human resource functions, annual Doomsday Clock Symposium organization, and subscriber liaison with SAGE Publications. Lisa joined the Bulletin from Girl Scouts, where she significantly improved their financial reporting and upgraded their financial systems. She was instrumental in an organizational merger of seven Girl Scout Councils to form the largest council in the United States serving over 100,000 girls. Combining her years of experience in finance with marketing and program management, she also managed the Girl Scout cookie program. She received her MBA from the University of Illinois at Springfield and holds a CPA certification.